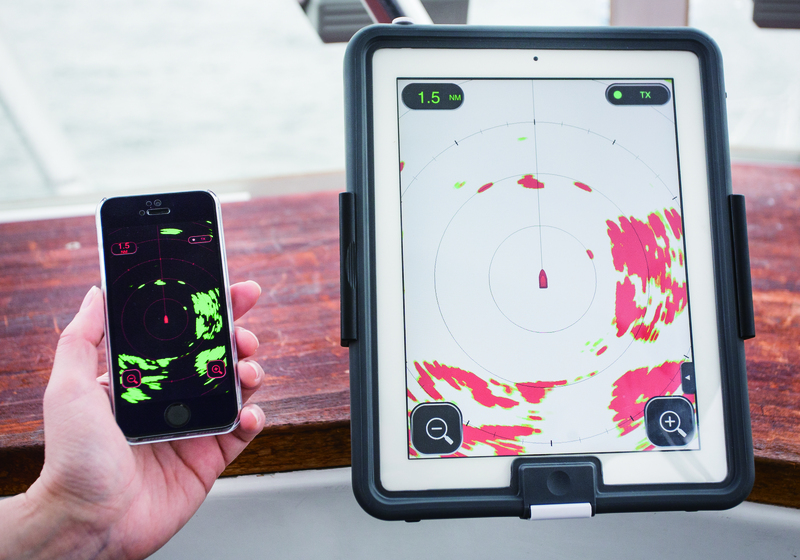 Electronic Navigation is pleased to announce it’s now stocking the world’s first wireless radar which connects to your iPhone or iPad to display radar images. Furuno’s DRS4W Wireless Radar compresses radar information into amounts of data small enough to be transmitted to iPad and iPhone via WiFi. With a power cable only – no thick radar cable – the DRS4W talks to up to two iOS devices, to a distance of 10 metres. The iPhone or iPad’s touch capabilities are maintained meaning the user can zoom and move around the radar image. The DRS4W features a compact antenna with 4kW output, low power consumption, free iOS DRS4W ‘Marine Radar’ App available from the App Store and a 36 mile range. The radar will be on display at the Auckland On Water Boat Show and the Hutchwilco Boat Show. See ENL for more details.